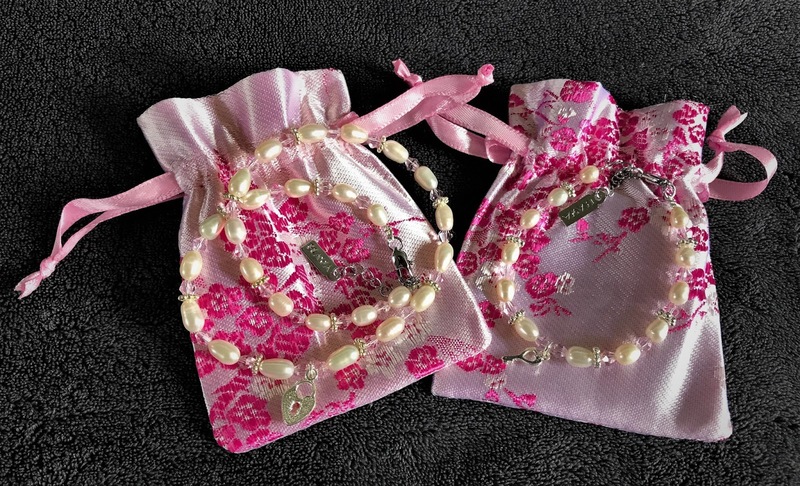 A while ago I was contacted to see if we would like to receive a gift from Kaya jewellery and after browsing the Kaya jewellery website I found it quite hard to decide on which items to choose, there are so many beautifully made pieces. The lady behind Kaya jewellery is called Tanja and she has a unique Talent for designing jewellery, fit for both mothers and daughters. With this in mind I thought it would be lovely for myself and Gee to have matching bracelets with a meaning. 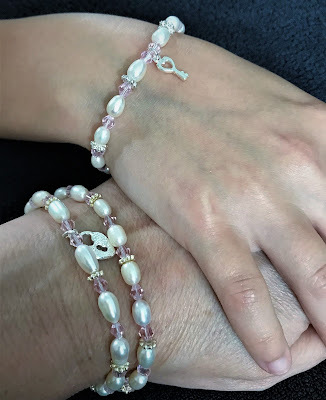 We were sent the mum and me infinity bracelets made of ivory white pearls, crystals, and little silver plated flowers. The daughter bracelet comes with the key and the mother bracelet has a heart shaped lock. These are adorable and I love the meaning behind them. The bracelets are made with professional wire which has a nylon coating which is perfect for children's jewellery but also surprisingly strong. Each bracelet has a 3cm extension chain so it will fit any wrist size perfectly. 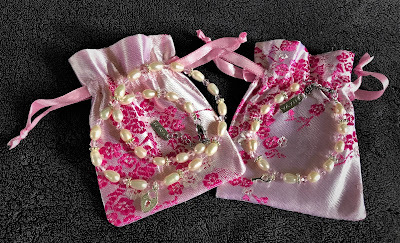 Both bracelets come lovingly presented in their own satin bag or if you prefer a gift box and are perfect as a gift or special momento for the ladies in your life. The bracelets we chose cost £33.90 and are handmade in the UK. 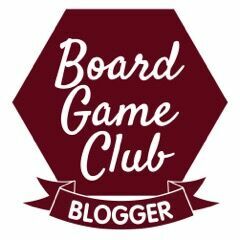 I have the chance for one of my readers to win a £40 voucher for Kaya jewellery and if you would like to enter please complete the rafflecopter form below. How beautiful - really delicate and elegant and what a fab give away! Sterling Silver Star Hoop Earrings - beautiful! I love the infinity bracelet! I love Silver Pendant 'Tree of Life' with 4 Birth Stones. Its a classic and elegant piece! I like the Infinity Forever necklace. I would be thrilled to have any of the matching mum and daughter sets, Anya would love it! Beautiful bracelets here. I am a huge fan of bracelets like these. I like the Girls Bracelet 'Love' with Heart Charm. It would be a gift to my niece. Love the three stars necklace! I love the three generations love you to the moon and back bracelets! The Silver Necklace 'Entwined' is my favourite item. I love the silver 'infinity' necklace. I love the mum and me butterfly bracelet. It's just so pretty. 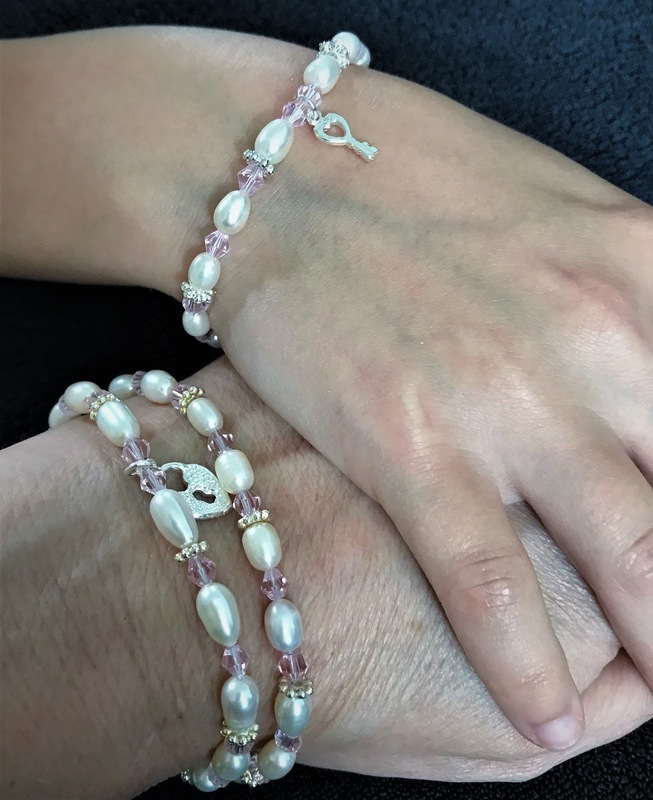 I love the 3 generation set 'Mermaid Pearl' bracelet set! I love the personalised infinity bracelet! I'd love the Mom & Me Bracelets, ‘Shine Bright'is my favorite. Birth stones in silver pendant 'Sweet Babyfeet I've had my eye on it for a while its lovely. I would have my son Logan and daughter Isabelle on it. The Silver necklace 'Forever by my Side' with Crystal. I adore the Silver Jasseron Initial Bracelet, it would be the perfect Christening gift for my god-daughter. I love the Mermaid Pearl 3 generation set - so pretty!